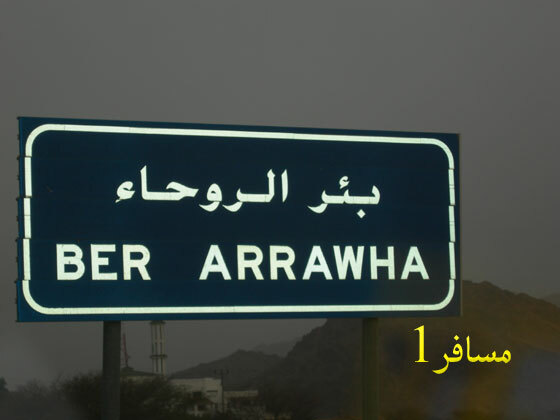 It is the picture of RUHA WELL which is situated in between madina munawarah and city of Badar where battle of badar was fought . 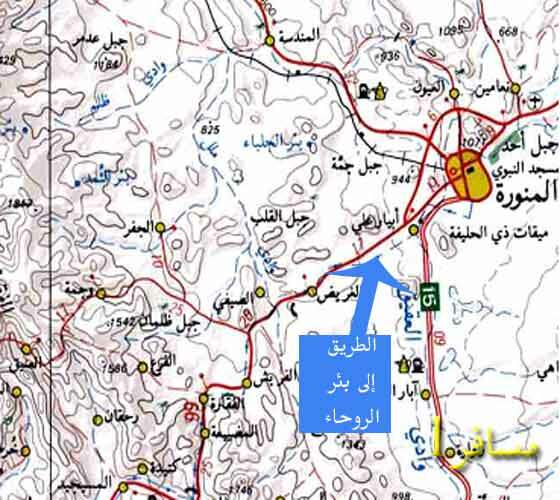 Prophet Muhammad sallallaho allihi wasalam stayed at this spot when was going to haj from madina. 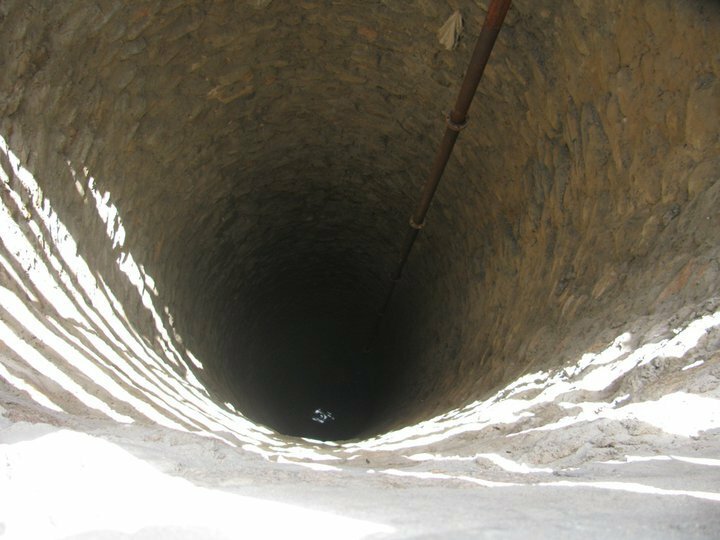 Due to the prophet Muhammad sallallaho allihi wasalams' stay at this well, its significance reached to skies. But it is also famous for another reason which separates it from other historic spiritual wells in saudi arabia.. water is still in it. 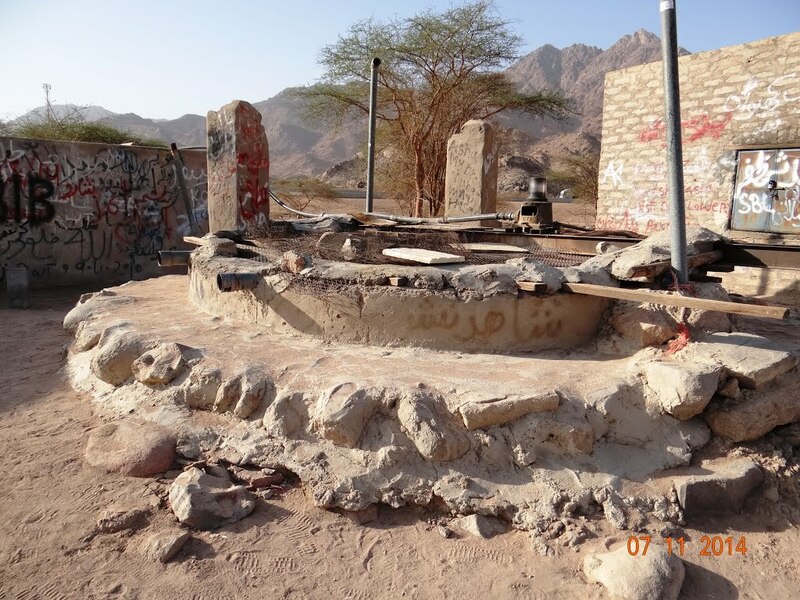 ITS means its history is very very old and it lies in the way of Makkah and many prophets who travelled towards Makkah for haj stopped here and drank water. The stay and drinking of water of beloved prophet syedna Muhammad sallalla ho allihi wasalam made its importance and spiritualitymore attractive for us.despite very old history of ROHA WELL, water is still in it which is very much surprising.